Update Feb 2016: there has just been some excavation here at the potential asbestos site, including a hole about 2m deep. It appears planning permission has lapsed and a new permission would be required for building works, and the asbestos and drainage issues would be relevant. 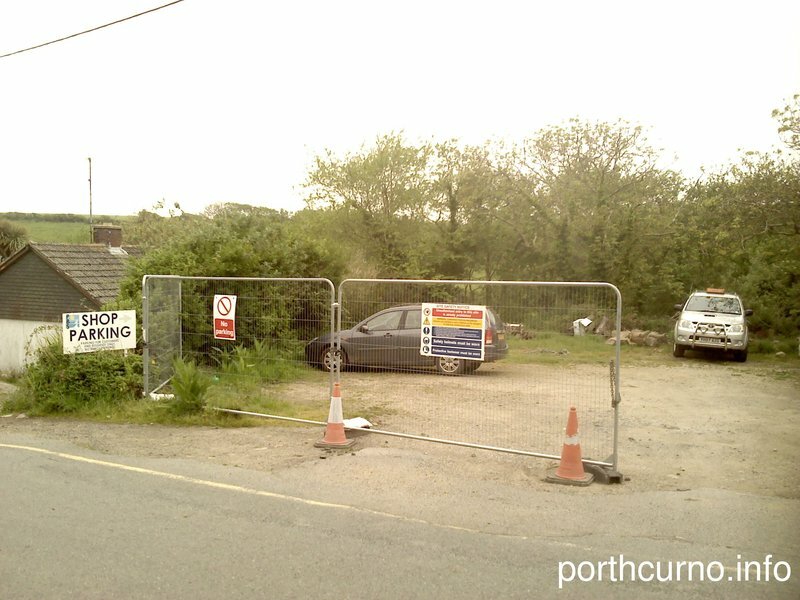 An interesting land auction opportunity has arisen at Porthcurno. On 13 June 2012 CliveEmson.co.uk will auction together two adjacent local plots of land which have planning consent for building four dwellings, with a guide price for the auction package of land of £160,000 to £180,000. The auction listing says "...two areas of land set opposite each other, benefitting from a single Planning Consent encompassing both and being for two open market detached dwellings and a pair of semi-detached affordable dwellings. Each of the four houses will benefit from associated parking and gardens with the two open market homes enjoying a slightly elevated position." View Larger Map Cornwall Council gave the Planning Permission ref PA11/06613 on 24 February 2012 for the four houses to be built. Ten neighbour comments were submitted before the application was approved and remain available online, with one letter being in Support, two letters being Neutral, and the other seven letters being in Objection, with some raising interesting factual issues. Of the additional seven consultee organisations recorded, three did not comment. St Levan Parish Council and something called West1 Affordable Housing Team were in support, and Cornwall Highways commented on visibility requirements. The representations by the Environment agency stated "We object to the proposed development as submitted because it involves the use of a non-mains foul drainage system but an inadequate assessment of the risks of pollution to the water environment has been provided by the applicant. We advise that the planning application should not be determined until this information has been submitted to you". And Cornwall's affordable housing team, who supported the application, stated "The affordable housing team support the application subject to the applicant entering into a section 106 planning obligation to secure the dwelling as affordable in perpetuity. The s106 agreement should make provisions for the occupancy of the dwelling to be restricted to qualifying persons in housing need with a strong local connection to the parish. The sale price should also be restricted for the initial and subsequent sales. " The land has an interesting history, having served as a public parking place, lorry depot, bus turning area and village shop car park for probably more than sixty years. Temporary fencing was added in May 2012 to prevent public access to the western plot, leaving some doubt as to whether the longstanding and unrestricted public access and use had established the status of Common Land for this plot. As the land had been levelled off in the past by infill with local rubbish, there may be questions about whether there are hazardous materials such as asbestos present, which might if disturbed affect the stream just behind the western plot, which runs down to Porthcurno Beach. 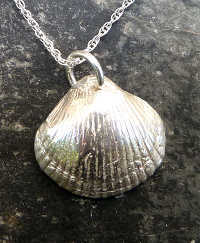 Note: in 2013 a terminally ill St Buryan man suffering from the fatal industrial disease mesothelioma began a compensation suit against Cable and Wireless, citing his exposure to asbestos when working for them at Porthcurno in the 1970's as reported in the Cornishman newspaper.